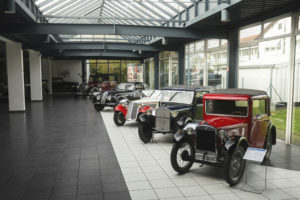 Humble beginnings make for some of the best stories and the EFA Museum in the quaint town of Amerang, Germany is one such story. 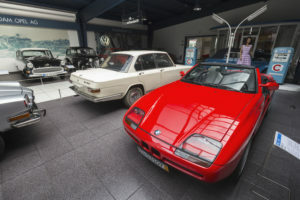 Via Corsa made a pit stop to this museum and learned about owner Ernst Freiberger and his story into achieving his dream of owning a car museum and it all started…with ice cream! 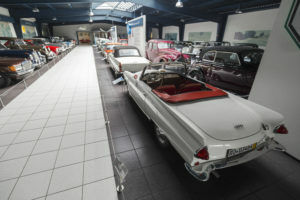 Housing more than 200 restored cars in the museum, this unlikely and inspiring story will not only give you the immersion into rich german automotive culture, but also a look into that if you put your mind to it that you can accomplish anything. 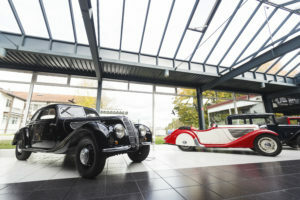 Read this amazing story in our 10th issue about a true dream come true for a soft spoken German townsman.